Kent Graziano is a Senior Technical Evangelist with Snowflake Computing and the author of The Data Warrior blog (http://kentgraziano.com). 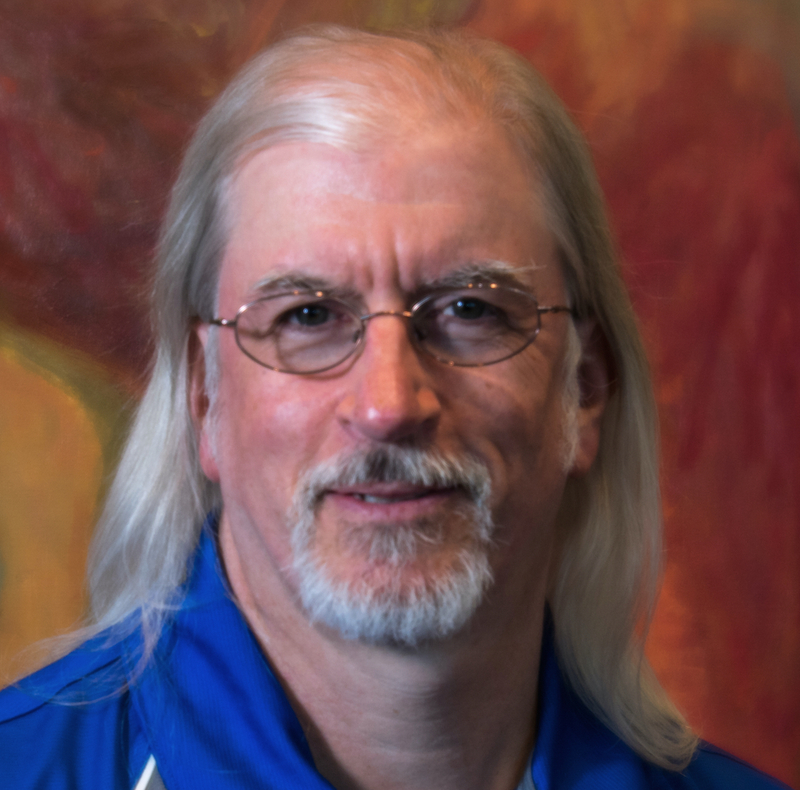 He is a certified Data Vault Master (CDVP2), Oracle ACE Director, former member of the Boulder BI Brain Trust (#BBBT), expert data modeler and architect with over 30 years of experience, including 25 years doing data warehousing with multiple architectures. Kent is an award winning speaker and author having written numerous articles, and has done over 100 presentations, nationally and internationally. He is a co-author of four books including "The Data Model Resource Book" (1st Edition) and "Supercharge Your Data Warehouse." He now has several ebooks on Kindle including "A Check List for Doing Data Model Design Reviews." You can follow Kent on his blog and twitter @kentgraziano.